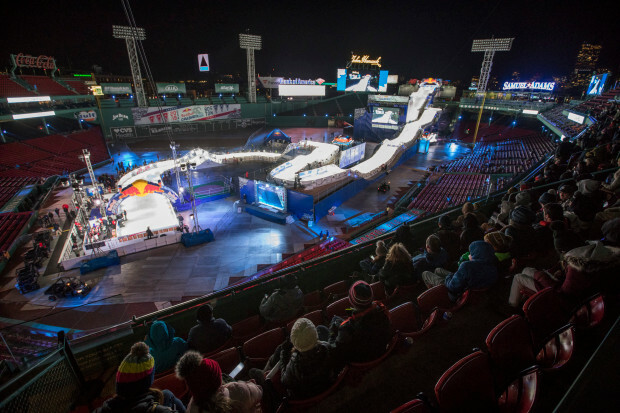 Clay and Dursin are fresh from their freezing, but fun, nights at the Red Bull Crashed Ice event at Fenway. They also talk Daredevil #1, Uncanny X-Men #11, other people’s G.I. Joe and the totally sweet 90’s-inspired Captain Marvel official website.